Land subsidence is a serious issue. In the Netherlands, If we don’t stop land subsidence, we will lose a part of the country which is very attractive. No more cows in the meadow, no more farmers in the field. We would end up with one big sea or swamp. Not to mention the financial damage that has been estimated to be up to 22 million euros. Then how can we stop this process? LTO Noord is an advocacy company for farmers, their main objective is to help them. They do that by influencing government policies and predicting problems. With climate change, the land is becoming more vulnerable and land subsidence is more and more a problem. At the moment, LTO does not have a solution for that. Their main concern right now is how to make wetland cultivation economically viable and to prevent land subsidence in general. That’s why they came to us to find innovators who can help them. After weeks of searching, we found seven innovators who can collaborate with LTO to solve this problem. 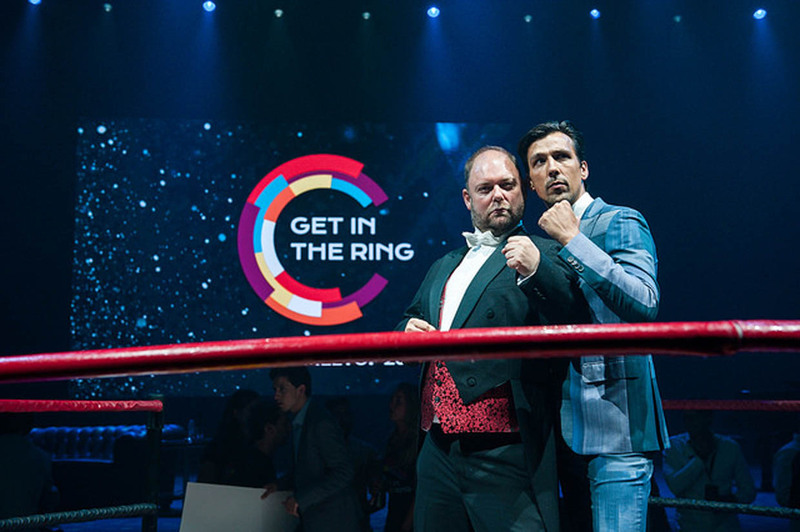 Check out the future possible partners of LTO and find out who will be collaborating with them during Rotterdam Unlocked on the 20th of February. Computomics (Germany) offers next-generation sequencing data analysis techniques that can deliver unprecedented genomic insight for research. Together with LTO, they could, for example, develop a non genetically modified type of crop to grow on the wetland. PlantEdit (Ireland) produces non-transgenic, regulatory free, sustainable, consumer-oriented genome edited plant products. They could work with LTO Noord by developing a new water-resistant type of crop that can be grown in wetlands using their technique of genome editing called CRISPR. 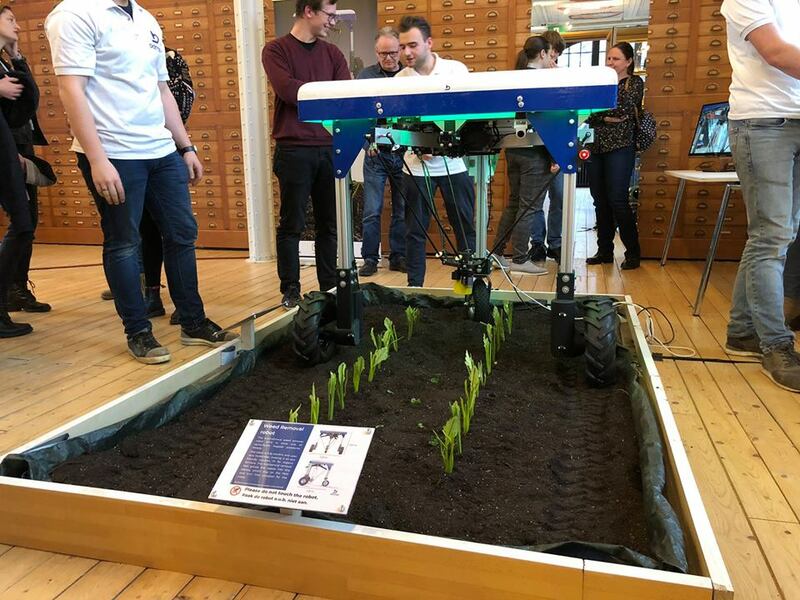 Odd.bot (Netherlands) is a ‘Weed Whacker’ robot that recognizes both the weeds and the crops. The delta arm reaches out to the weeds to grind it, so crops have the best start possible. Their lightweight farming tools could be really beneficial in wetlands. Campus Almkerk (Netherlands) is a regional innovation campus with workspaces, labs and testing grounds for agriculture based on biodiversity, nature inclusive agriculture and sustainable construction and energy concepts. They invest in activities with high social relevance and work towards a self-sufficient future. Hexagro Urban Farming (Italy) has designed the Living Farming Tree inspired by nature strategies to reduce cultivation volume while maximizing yield. 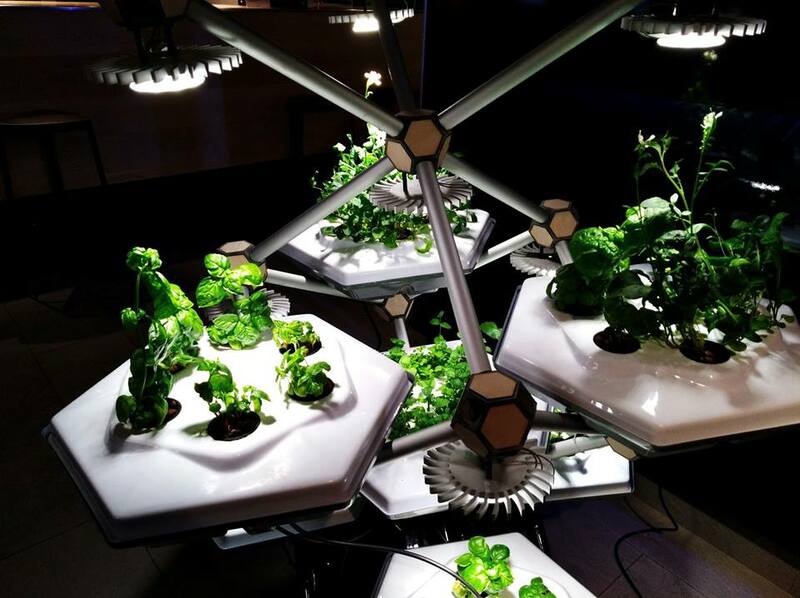 It is a modular, customizable and high-yield indoor garden. It could help the land subsidence issue by, for instance, offering an alternative use of wetlands. Plant-E (Netherlands) researches and develops products that enable living plants to make electricity. For that, they use Plant Microbial Fuel Cell (P-MFC), a technology developed at Wageningen University and patented in 2007. They could, for example, help LTO Noord by finding a way to create energy from wetlands and providing a new source of income for farmers. FieldFactors (Netherlands) designs and delivers nature-based solutions to manage water using high-end, sustainable materials. Their biofilters turn rainwater into a reliable source of freshwater. Together with LTO, they could test active groundwater management via an (existing) drainage system by storing the water surplus of wet periods (winter/autumn) and supplying it when needed in growth season (spring/summer). Which solution do you think is ideal for LTO? Find out on the 20th of February!